Today’s State of the Game episode #112 was relatively short given that Tom Clancy’s The Division 2 had been released some hours ago (early access versions), but the development team is of course currently very busy with monitoring everything related to the game. There will be a scheduled maintenance tomorrow on Thursday, March 14th, where the The Division 2 servers will shut down at 09:00 AM CET / 04:00 AM EDT / 01:00 AM PDT. Estimated downtime is approximately 3 hours. Please note that this maintenance will be held from now on every week as it was already the case for the first game in the past. Stopped “SHD CPU V.2” and “Cyclone Magazine” skill mods from dropping as loot. Player’s who already have the items can use them once they unlock the corresponding specialization perk. You can follow the maintenance progress here. A router related net-code issue was already fixed at the beginning of this week. The developers have highlighted two specific bugs they are currently working on, but there is a whole list that is currently getting compiled by them in the background. Selling a weapon with skin could result in the skin being permanently lost. Affected players should contact Ubisoft Support to resolve the problem or use the in-game buyback option if possible. Progression blocker when upgrading from World Tier 3 into World Tier 4. To avoid this from happening, avoid grouping up with people of other/higher WTs when playing a Stronghold mission which would rank you up. In case you are already experiencing this, a possible, but not guaranteed workaround is to group up with someone in the same WT (World Tier 3 in this case) who is currently trying to complete it. Make sure that you meet the Gear Score requirements. Ensuring a healthy gaming experience is the developers’ current top priority, but they are also already looking into numerous Quality-of-Life improvements and last but not least and if their time allows, possible easter eggs in the future. Furthermore, they appreciate all the creations from the community and are so amazed by them that they would like to give something back, in the form of monthly rewards for people who are participating and contributing. The rewards are Brian Johnson figurines as well as Phoenix Shield Editions. Agent Highlights has been there since the first game where people can submit content of all kinds, be it cosplay, artworks, songs, whatever you have in mind that is The Division related. Be sure to use the #AgentHighlights hashtag on Twitter for better visibility. The second one is #TheDivision2Photos, where, as its name already says, people can submit their images that have been taken via The Division 2’s Photo Mode. 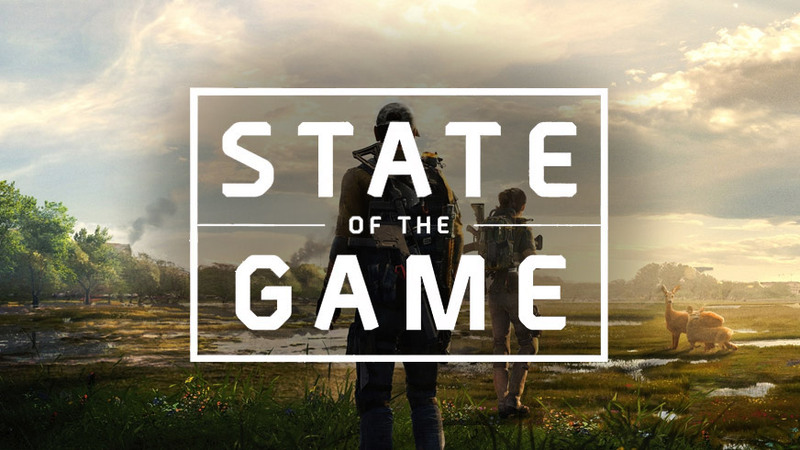 The post State of the Game: Maintenance on March 14th & Community Highlights appeared first on The Division Zone.